TORONTO, CANADA – June 25th. The Mobile Photography Awards launched the first of two 2013 summer exhibits in Canada today at the Holcim Gallery at the Milton Centre for the Arts near Toronto, Ontario. More than 60 images are on display for three weeks through July 13, 2013. The exhibit features beautifully rendered archival prints of each of the 20 MPA category winners and runners-up in sizes ranging from 10×10 to 30×30. In addition, there are images from the top 3 ArtHaus Photo Essay winners, MPA Photographer/Artist of the year Sarah Jarrett, our jury members and several from our Founder’s Choice list. Artists from nearly 15 countries are represented. Juried by top photographers, artists, educators, journalists, and leaders in the field, the winning 20 entries, runners-up and founder’s choices, are now part of an international gallery and exhibit tour. 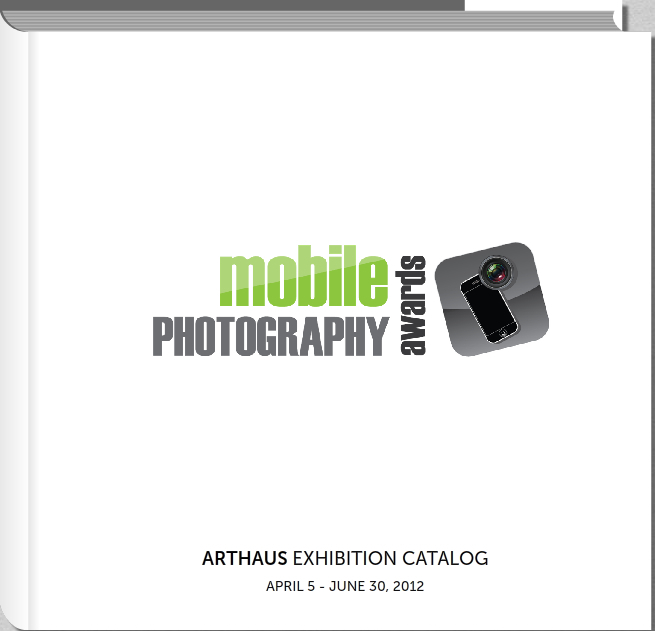 The 2013 tour kicked off at the SOHO Gallery for Digital Art in New York City in February and was followed by a three month showcase at San Francisco’s ArtHaus of the top 3 photo essay submissions plus work from MPA Photographer/ Artist of the year Sarah Jarrett. 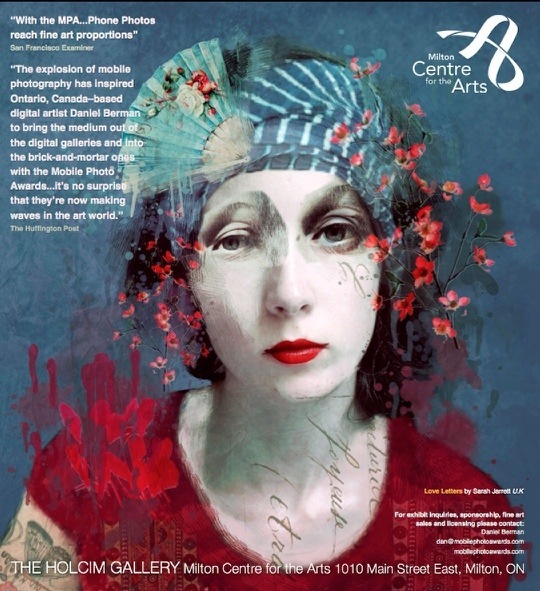 The MPA results site has a complete online gallery of all the artists and images in the show. 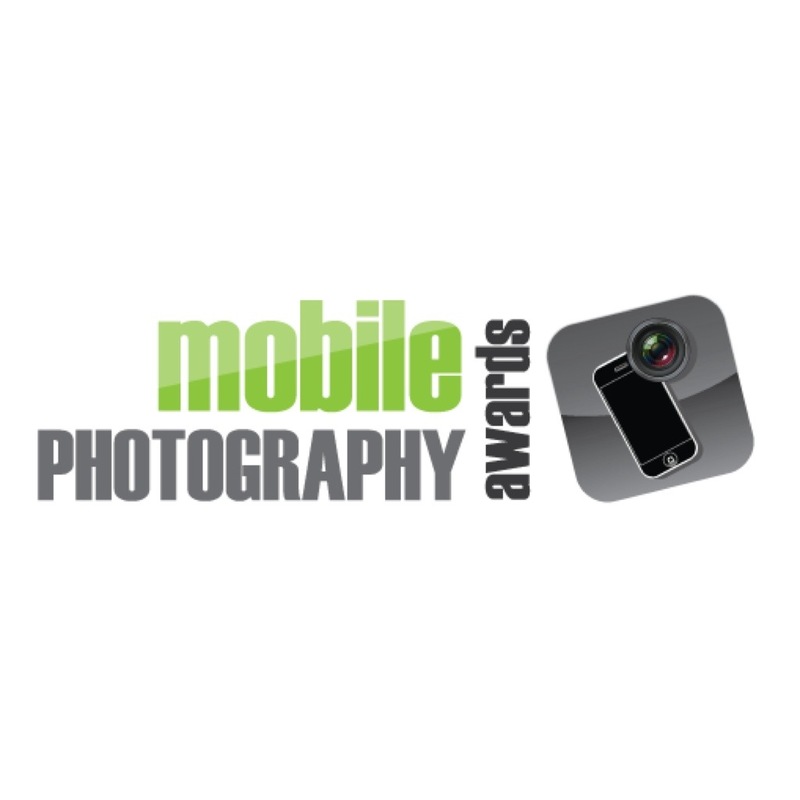 The Mobile Photography Awards were founded to promote the global phenomenon of mobile, or cell-phone, photography and art. We aim to recognize and celebrate the creatives working in the medium. With world-class exhibits, competitions and open gallery calls, the MPA is the world’s largest event of it’s kind.